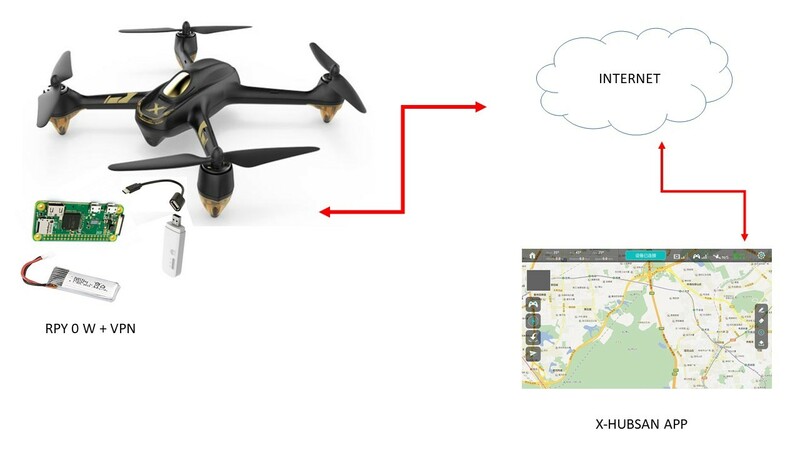 I have had an idea: many commercial drones do not allow serial telemetry, usb, or gpio connection, but communicate with android app or apple via wifi. The Hubsan H501M for example. would not it be possible to use UAVcast via wifi? FbioPereira UAVcast is not built for this type of application, so it wont work. It may be possible to add such feature, but that is not something i wll priority right now.